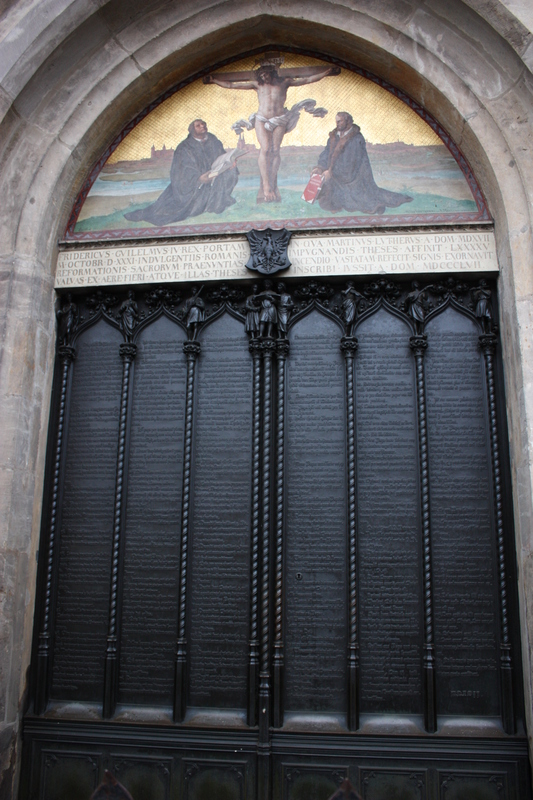 The door that really did change the world, its not “the” door as that was burnt in a fire but its now the spot that Luther posted the 95 thesis that changed the world for good. In the Economist, Amtrak’s long-term plans the article talks about the challenges America has to even think about a train system let long a high-speed one. It also shows China’s…which is well to say the least kicking our by not years but decades. Europe has one and their rail system is only getting better year after year. It makes me want to cry to think that I will not be able to use a rail system unless I move back. We think we are soo good..but this just shows how much we have lost our touch…. Amtrak’s vision includes 30 years worth of work at a cost of $117 billion, and would include trains travelling at 220mph (350kph). That would reduce travel times by more than half. Barack Obama likes to say that if doing certain things was easy, they would have already been done. In America, creating a real HSR network is one of those difficult things. With that in mind, Amtrak’s plans seem ambitious indeed.